Over the years we've spoken with a fair number of independent developers about their co-op games, but our chat with Intropy Games marks a first. 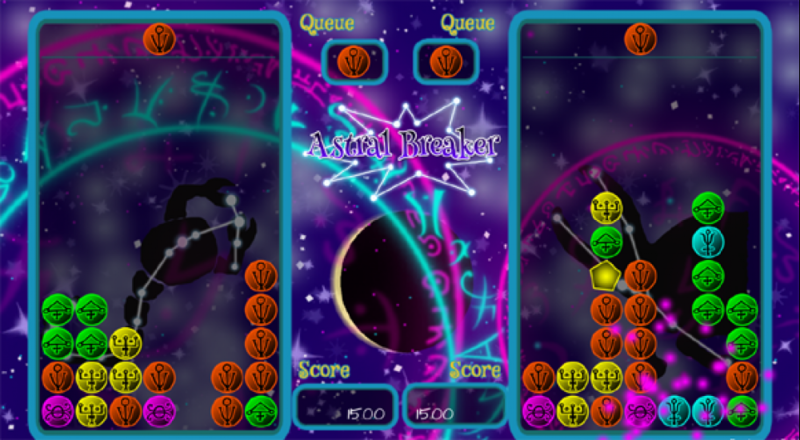 This husband and wife duo are taking their programming skills into the gaming world with their upcoming co-op puzzle-action game for the Wii U, Astral Breakers. One quick note about the recording here. Due to limitations, we were unable to capture footage from the Wii U version of the game . So, Lisa and Miggs were kind enough to allow us to record them playing a PC build over Skype. The quality took a bit of a hit on this, but the game still looks good!